Did you have a great weekend? We had a rare low-key weekend at home that included garage sales, naps, baking, and having neighbors over for a wienie roast and s’mores. Weekends like this are few and far between since we started remodeling the house, but it was a much-needed return to normal. I’ll be pretty excited when we are done remodeling! What did you do? Speaking of having people over, this would be a great dish to serve at your next casual dinner. Enjoy. Succotash. Love the stuff. Do you know what it is? 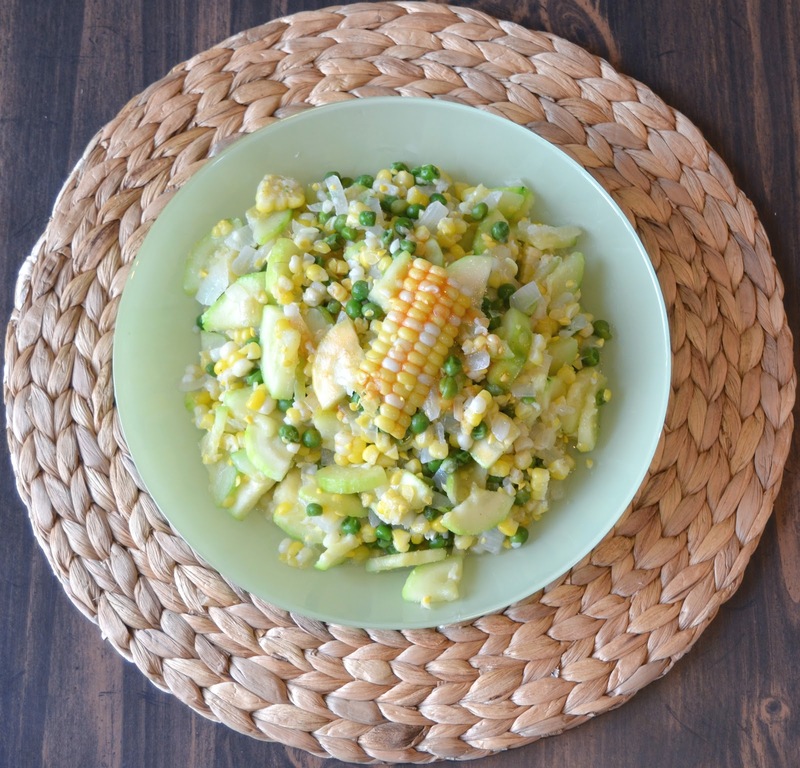 It’s a dish most popular in the south that has two main ingredients: fresh corn and a shell bean (lima beans are most popular in classic succotash, as well as black eyed peas). 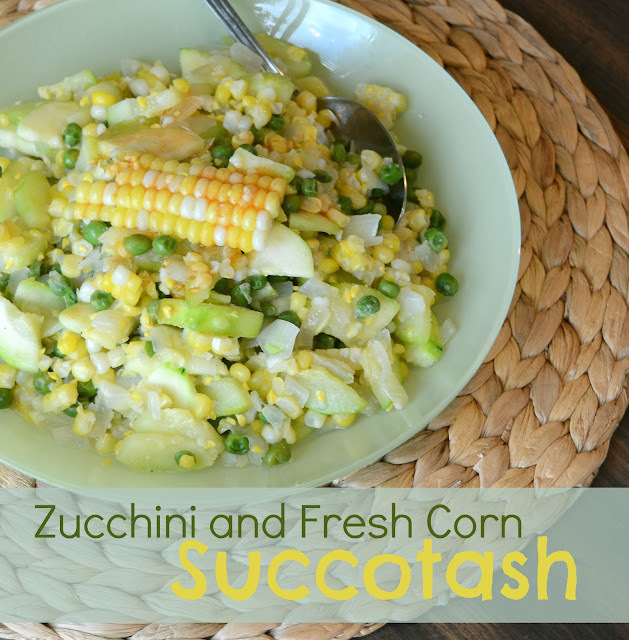 The sweetness of the corn pairs perfectly with mild zucchini and savory onions. I add a dash of hot sauce to my bowl and can eat just this for a meal. Serve up some wonderful chicken legs, some hot biscuits, and a side of watermelon, and you’ve got yourself summer on a plate. In a large skillet heat the butter over medium to medium-high heat until melted. Add the onion and saute until the onion starts to get clear on the edges, about 5 minutes. While the onion is cooking cut the ends off of the zucchini and then cut it in to fourths long-ways. Slice each quarter into 1/4 to 1/2 inch slices. When the onion is starting to go clear on the edges add the chopped zucchini. While the zucchini is cooking, cut the cooked corn from the cob. Use your knife to scrape the cob once the corn has been cut to get off any remaining kernel pieces and the extra juice (called corn milk). After the zucchini has cooked for about 5 minutes and is still tender crisp add the cut corn and lima beans. Heat through, about 2 minutes. Remove from the heat and add plenty of salt and pepper to taste. Serve right away. Add a dash of tabasco to individual servings to taste. If using a medium or 2 small zucchinis then there is no need to peel or remove seeds. If you are trying to use up a large zucchini I would peel off the outside and remove the big seeds after quartering it. There is a whole lot of onion in this dish. If you aren’t an onion lover, then feel free to reduce the amount. I wouldn’t go less than a 1/3 cup of chopped onion, though, for flavor reasons. I didn’t have lima beans or black-eyed peas on hand when I made this and subbed 2 cups of frozen peas. I liked it just as well with the peas, but lima beans are my favorite in this dish. Doh! If you highlight the text and copy and paste it into a word processor that would work, but I’ll put it on my list to fix. 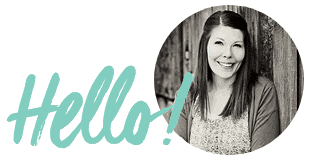 THANK YOU for taking the time to let me know! M.
July 4th in DC | 2M | NoMa Apartments in D.C. 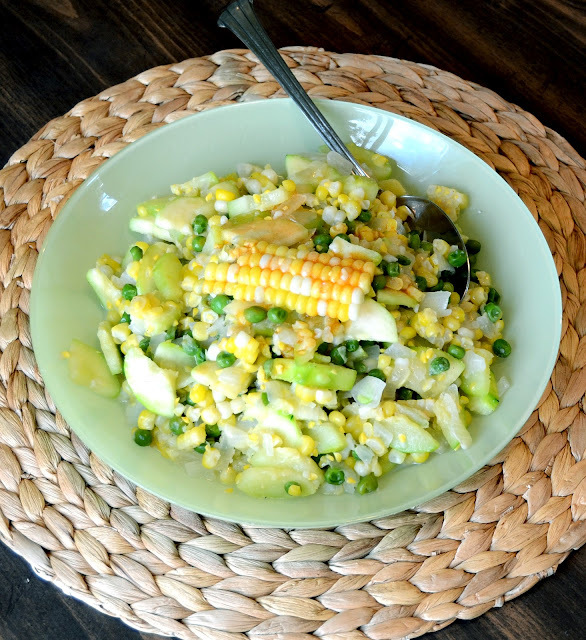 I make a similar succotash from “Eating Well” Three Sisters. It is green beans, fresh corn off the cob and zucchini. Very good. 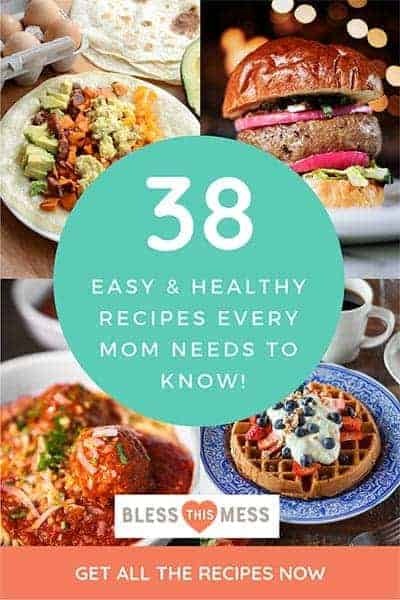 All of these recipes sound good!